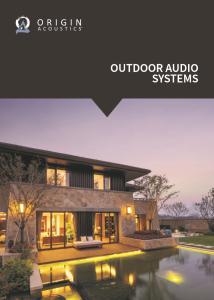 Cinema Rooms offer outdoor loudspeaker installations. 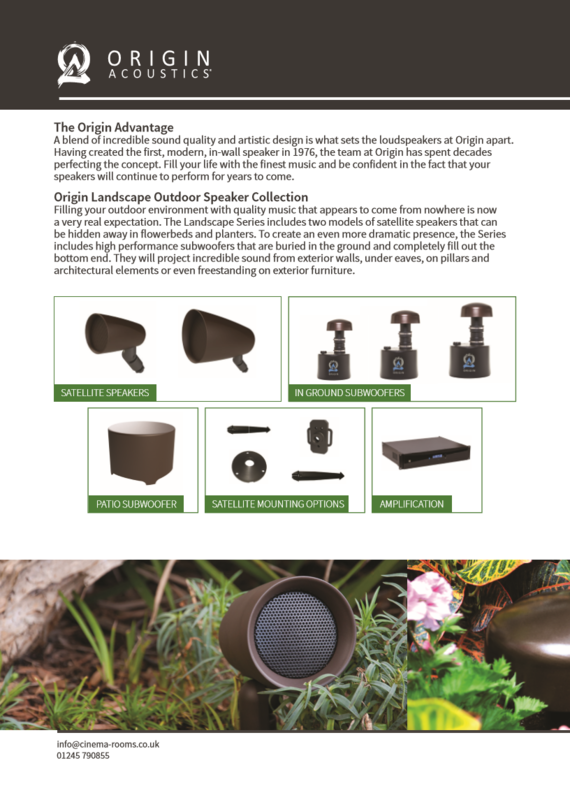 Having sound throughout the house is great but how about some garden speakers? With the weather getting hotter during the summer months why not have seamless sound in the garden as well as the house. 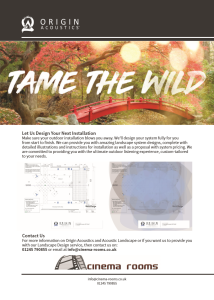 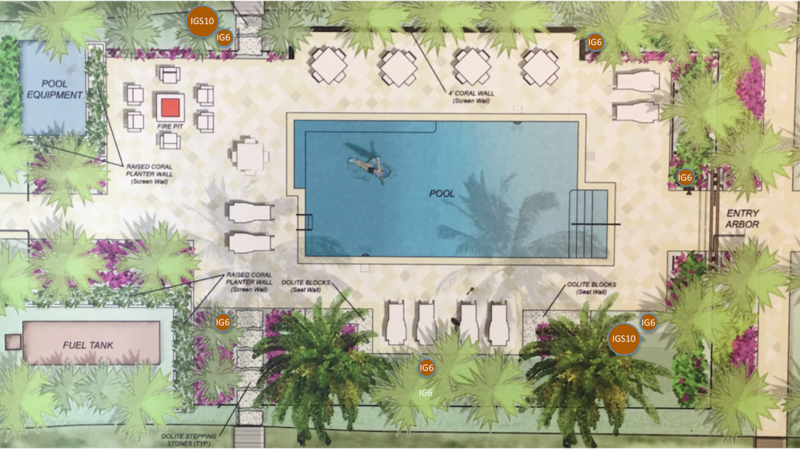 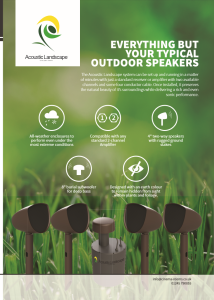 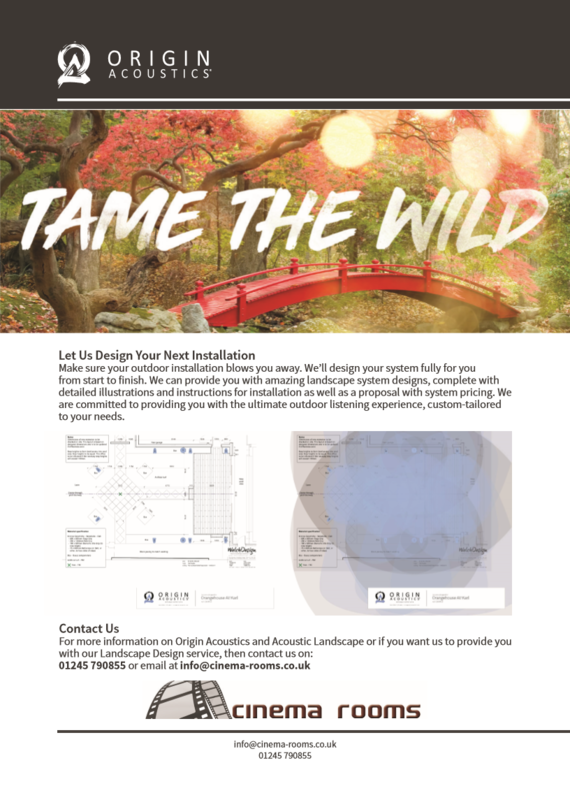 To really complement the garden a free design service will be provided to get the best out of your garden and the number of speakers and subs you require to fill the garden with amazing sound. 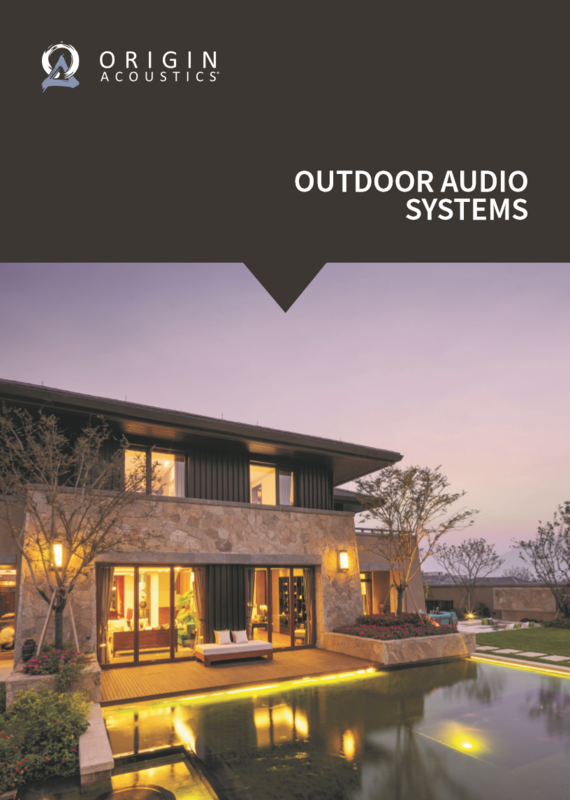 Our outdoor music systems are designed to envelop the garden area with high-end sound quality without upsetting the neighbours. If you have two main speakers on the house wall you need to turn these up loud for people to hear sound at the bottom of the garden. 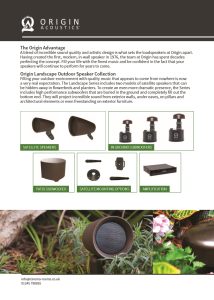 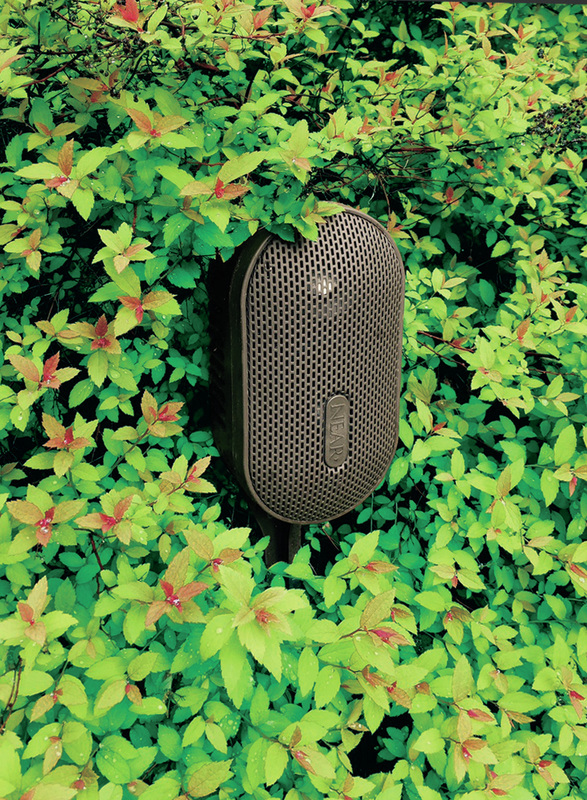 By having speakers throughout the garden you don’t have to crank the volume up for all to hear. 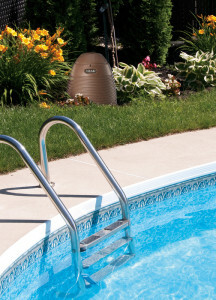 Of course if you have a party with friends and family you can! 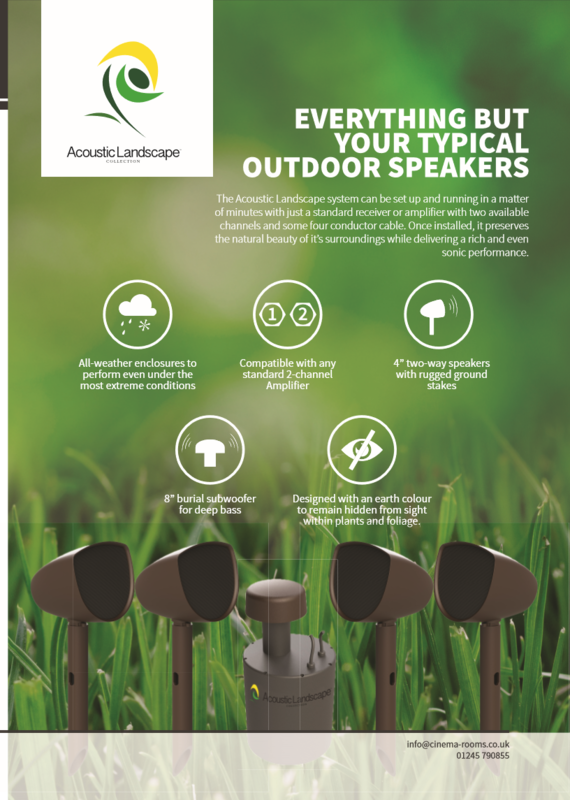 Depending on your garden whether a traditional one of large with a pool we offer high quality sound in the listening area. 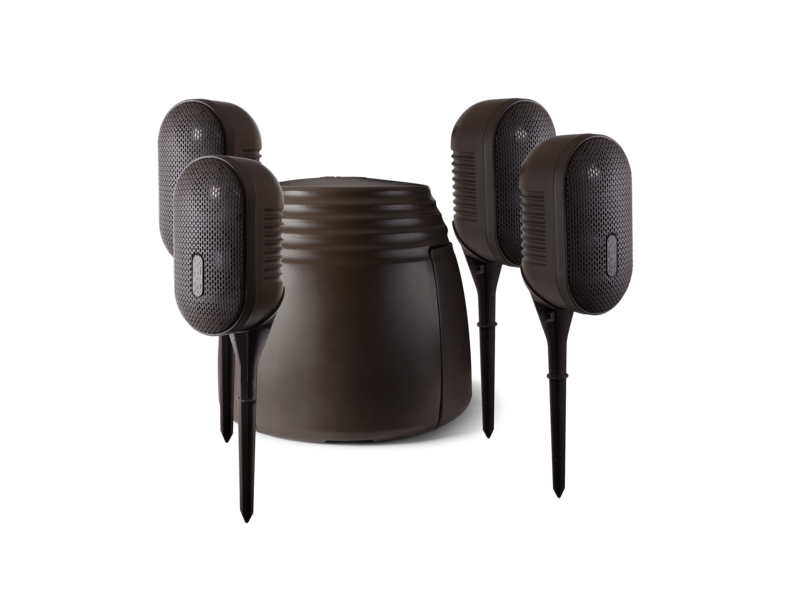 Our systems come with the added benefit of helping to keep music contained to give you and your neighbours the best of both worlds. 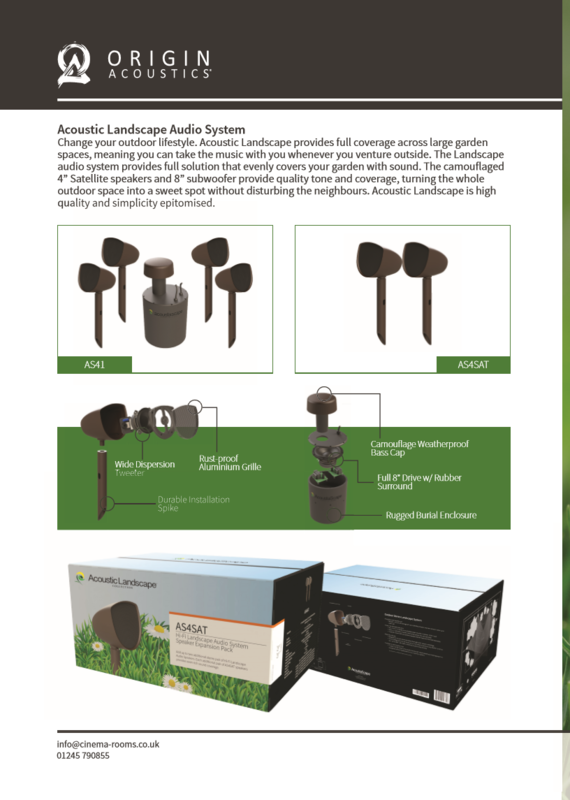 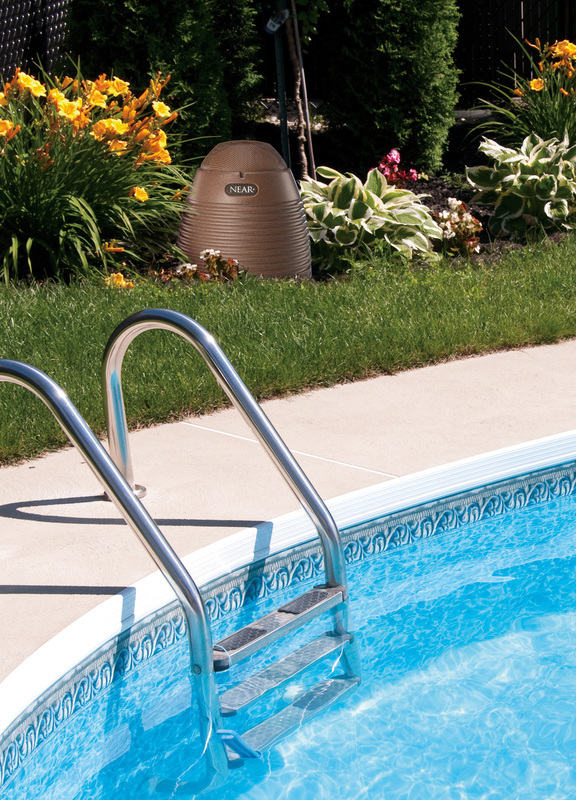 A typical garden system would consist of speakers, subwoofer and Amplification. 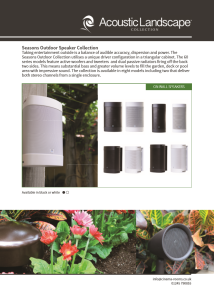 This can work in conjunction with a Sonos system or other type of streaming device. 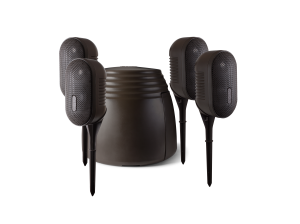 Our speakers feature MDT (Metal Diaphragm Technology), metal alloy cones and tweeter domes for optimum sound quality, reduced listener fatigue, and flawless performance and reliability even under extreme temperatures for many years. 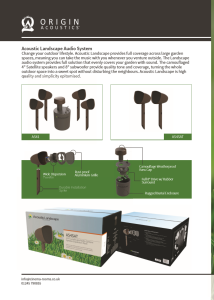 To add value to your garden space call us for more details and pricing.